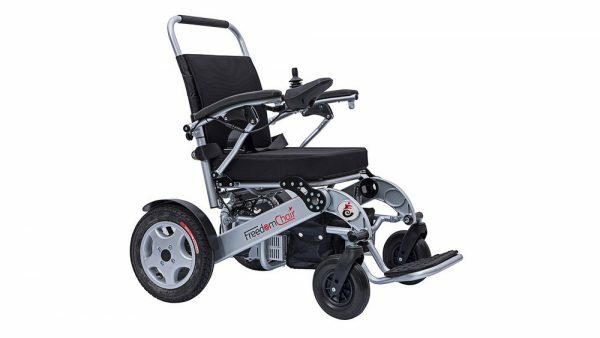 This Freedom Chair folds in one easy action taking just seconds. 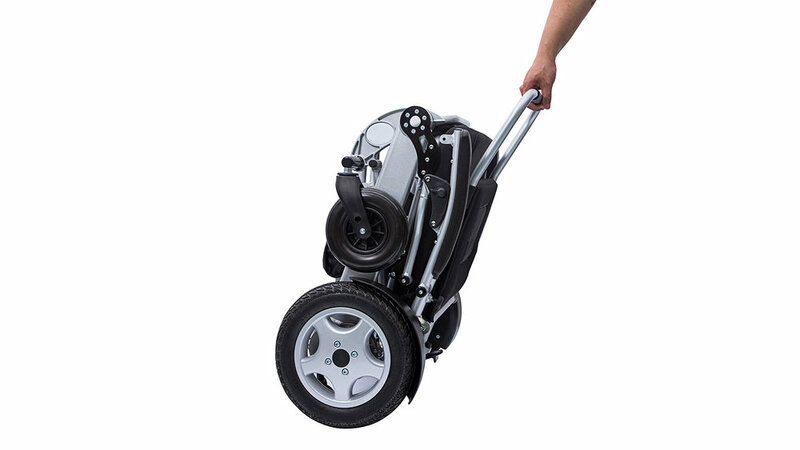 Weighing in at just 23.5kg it can be lifted into your car in one easy step. 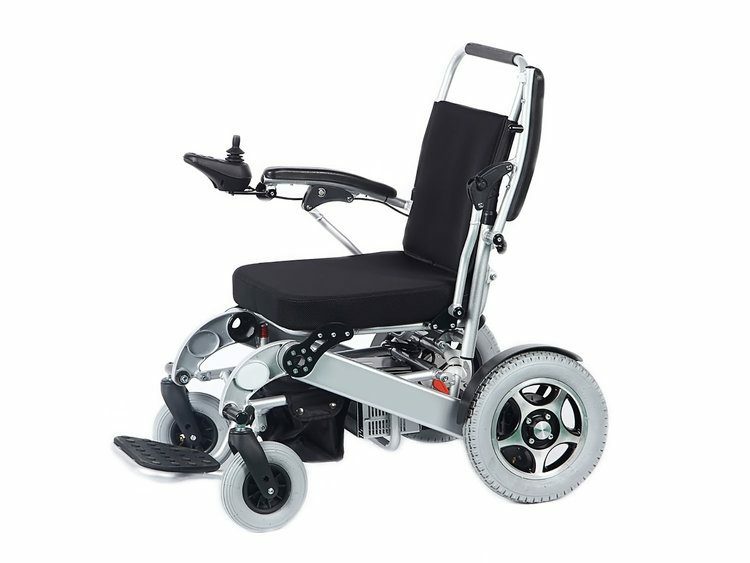 This chair comes out on top for the following reasons; Excellent quality of manufacture, extremely easy folding mechanism plus an option for a 45km range. 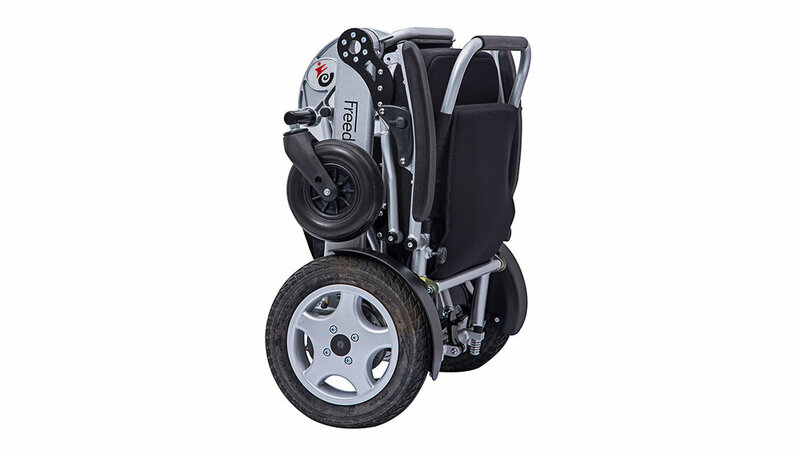 You will not find a better quality folding wheelchair that folds in one easy step. Each additional battery increases range by 15km.